If you run a business and you are working hard at promoting it to the world, one of the tools you would use to do this is a print brochure. Print brochures are great, aren’t they? You can use them to tell people a lot about your business, you can post them or hand them out at events, and they are cost-effective. Right? Well, yes – to a point. But how do you know if anyone is reading them? And how do you calculate your return on investment? If you are thinking of creating a brochure, or even updating your current print one, just stop and think for a minute. 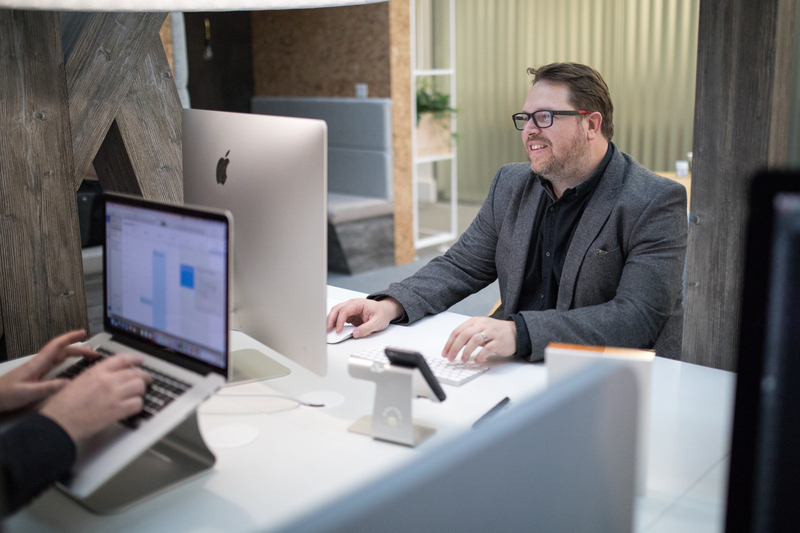 The world we live in today is increasingly a digital one, with people preferring to access news on their smartphones and tablets, so why not give them the option of interacting with your company brochure online as well? Not only is it a more sustainable option than using paper, but it will also give you much more insight into the reader’s behaviour and the impact it has on them. If that doesn’t convince you that adding video to your interactive brochure is the way forward, then we don’t know what will! We can produce a video for you for a variety of reasons – a customer testimonial, a foreword from your director or even a product demonstration – the opportunities are endless. Using video helps you to make your story really interesting and brings your company to life. Yes, you can include the ‘dry’ stuff that you want to get across, but then break it up with interesting videos and short stories to really illustrate what your business does and what value it can bring to customers. We touched on this above, but when you send out a printed brochure you have absolutely no idea at all whether it is being read or not, and if it is being read, which pages are the most popular in it. With a digital brochure, you can not only track time spent reading the brochure, but also social shares, video plays, which page people exited the brochure on, and so on. You can also look at things such as which content was the most popular, and which pages no-one read – so you can tweak your content to give people more of what they like and less of what they don’t. You could also use this information to run a retargeting campaign, which will allow you to follow up on your readers’ interests at an individual level with content that is personalised to them. Online brochures can also really help you to interact more with your readers as you can do things such as insert a survey, ask them to fill in a form, get comments on your articles, and so on. You can also include links in the text which you can use to drive customers to your website or e-commerce store. Not only that, an online brochure brings you the freedom to really ramp up the creative on your brochure design. Elements of motion on your pages or a spot of animation can really catch the attention of a reader and improve engagement with your brochure. And, as is the nature of online content, you have the opportunity to immediately update your content whenever you need to, rather than wait until your next print cycle – so it’s always up-to-date and relevant. Other things you can do is encourage the collection of your customers’ emails and also drive your fan base on social media channels as well. This is a great way to build up your customer database. With the advent of the internet, the amount of information that individuals have access to can sometimes seem overwhelming. 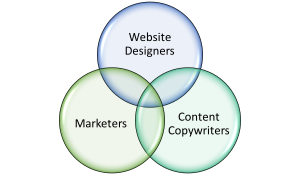 The businesses that are succeeding in the modern world are those that are producing content which is high quality and relevant for their readers. When you create an interactive brochure it allows you to fine-tune your content to suit your readers. Personalisation also dramatically increases the chance of your brochure actually being opened. We’re not suggesting that you switch to digital as your only means of communication – there are pros and cons of both. 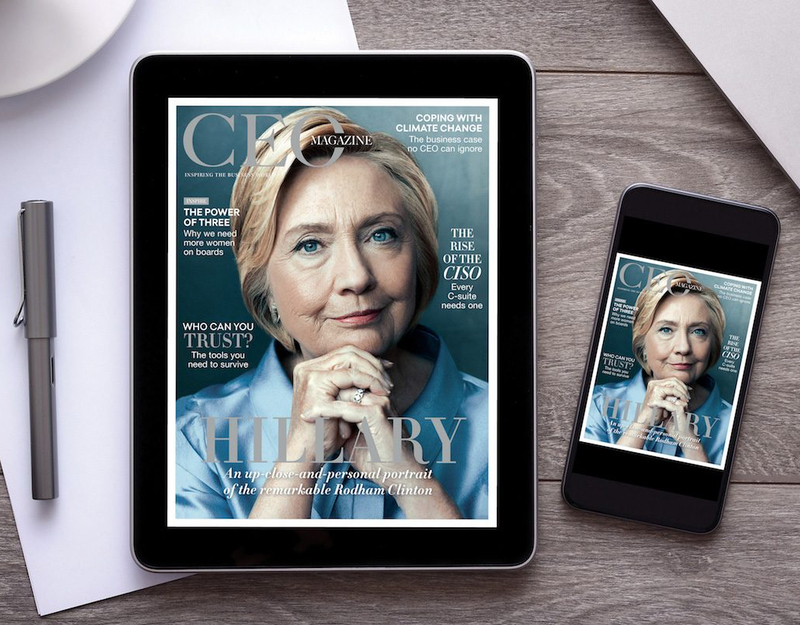 If you are thinking about making the switch to digital publishing, then get in touch with us to find out how we can help you. 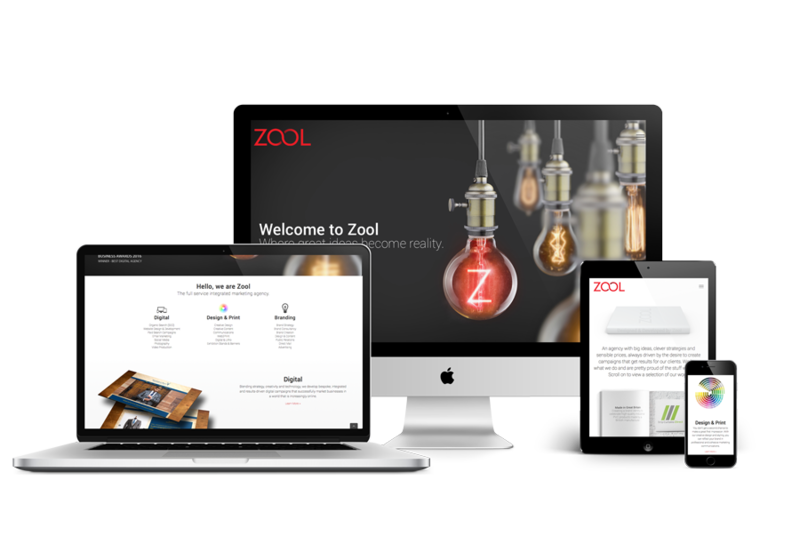 You can call us on 01625 238 770 or email us at hello@zooldigital.co.uk. 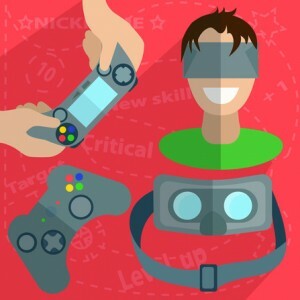 Virtual Reality: The New Content Marketing Medium?